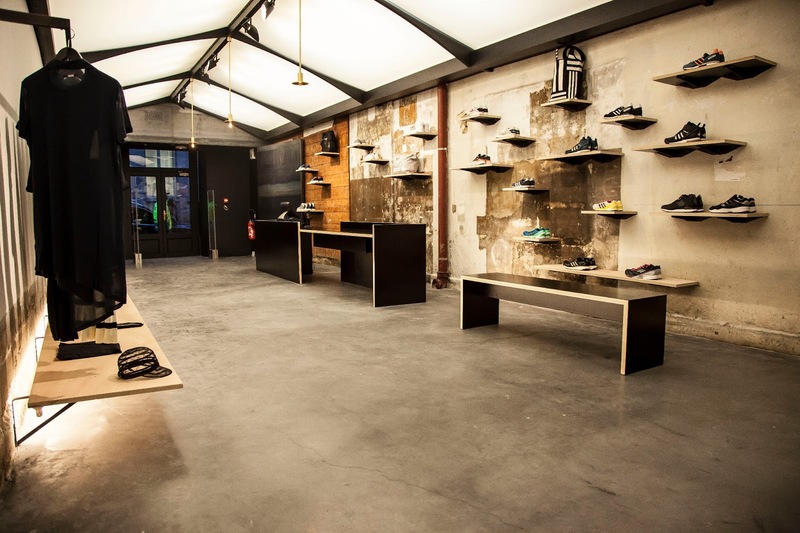 adidas openend its new unique concept store No42 Paris this month, kicking off the spring/summer 2013 season with an exclusive selection of footwear, apparel and accessories from celebrated adidas brands Y-3, adidas SLVR, adidas Originals and adidas Performance. 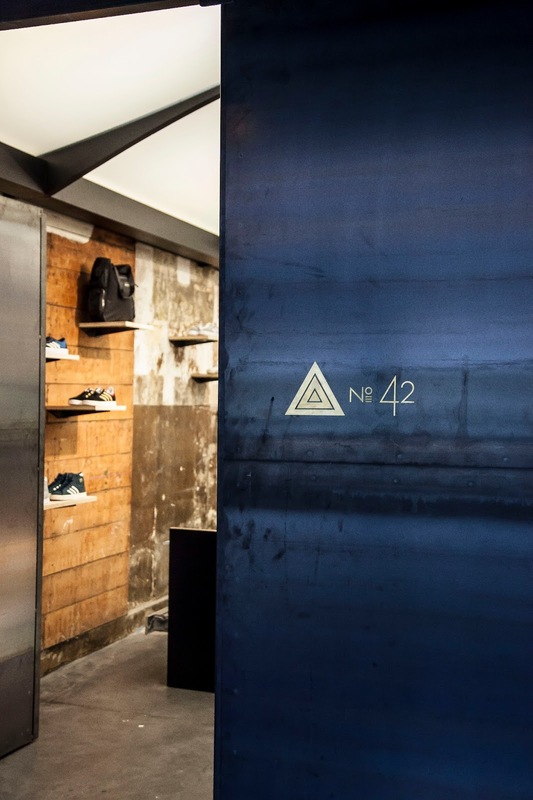 No42 continues to develop and explore a unique global adidas brand concept, established by long standing counterparts No74 Berlin and No6 London, reinterpreting not only the form and function of retail stores, but also their content and relationship to the community around it. 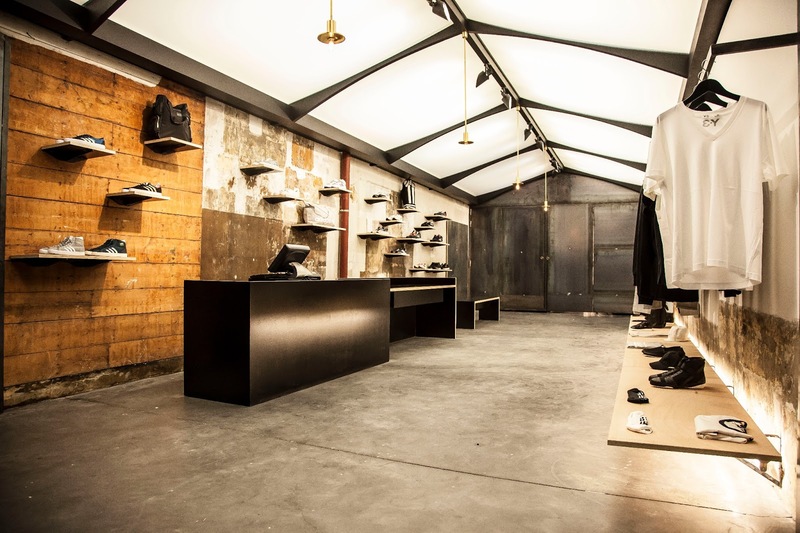 Aside from the already mentioned adidas brands the stores will also feature adidas design collaborations with Stella McCartney, Jeremy Scott and Opening Ceremony, as well as the adidas Consortium footwear collections, designed in partnership with leading fashion- and sneaker shops world-wide. 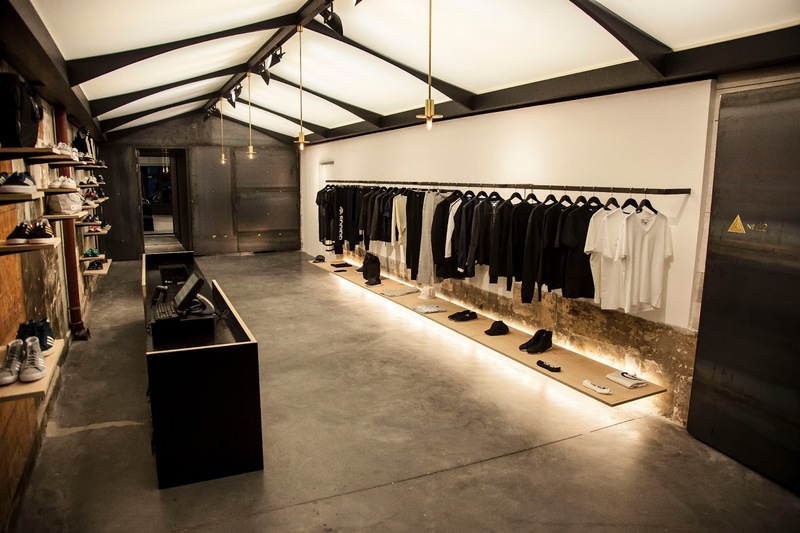 No42 Paris is located on 42 Rue de Sevigne in the Marais district and is a pioneer within the French capital’s fashion scene, aiming to define progressive sportswear and athletic fashion in Paris. 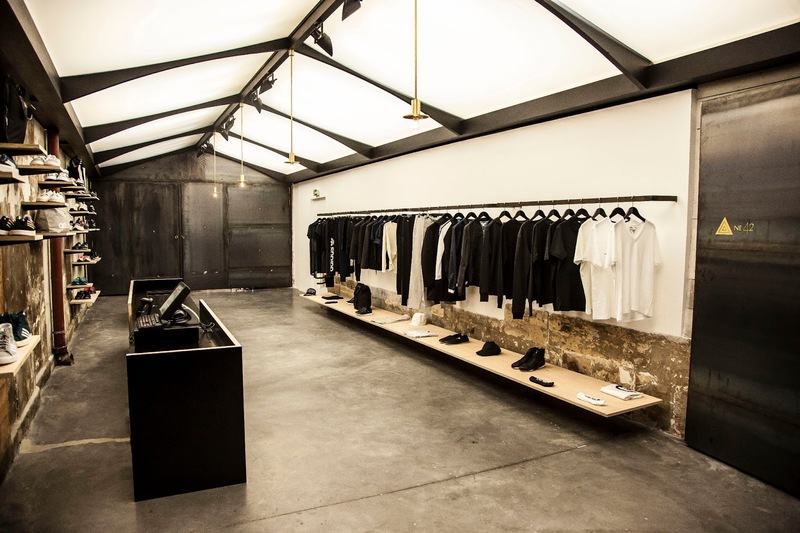 Housed under a ceiling that echoes the iron framework of a 19th century ‘Passage Parisiens’ and Gustave Eiffel’s tower, visitors will find the best from adidas, and Paris together in a space that dances between the rawness of industrial materials, and the delicate nature of minimal design. 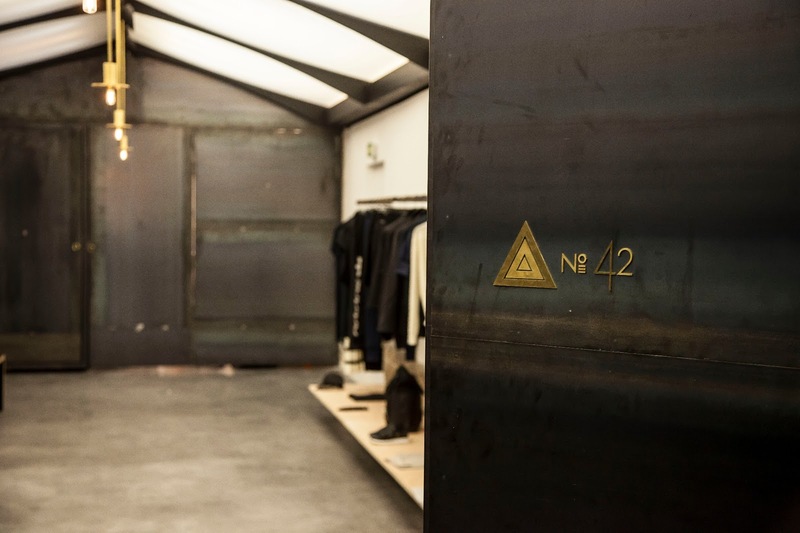 By combining retail- and an adjoining exhibition space under one roof, No42 will provide a public and private platform for the Parisian fashion and arts scene that is an authentic representative of the community. 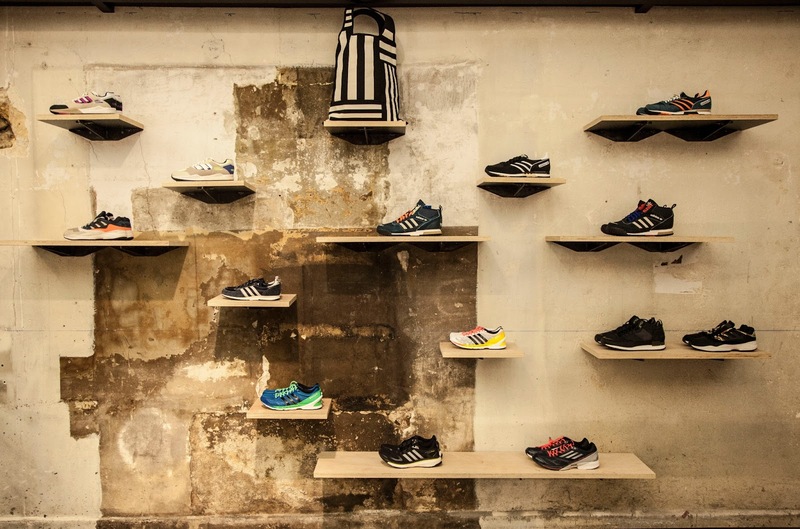 Exhibitions and special events held in collaboration with international and local partners will make No42 a prominent location for exclusive adidas collections as well as relevant local and global cultural dialogue in Paris.